Ever wished you could step into the shoes of the stars and experience a high-life of glitz, glamour, fame, champagne and the green stuff? Well roll out the red carpet, because RTG have just unleashed a dazzling new slot game in the form of Big Shots! 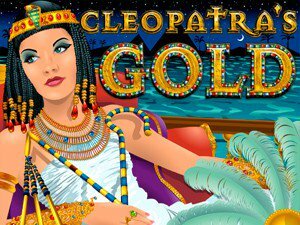 This 5-reel, 20 fixed payline casino game is the hottest and most sophisticated new way to play video slots, and provides a sure guarantee of scooping up some rapturous winnings in the process. 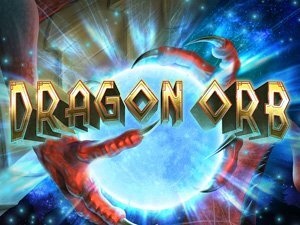 There’s plenty of opportunities to unlock free spins and up to 20 free awesome bonus games. With wager requirements as little as $0.20, it would be foolish to not roll up your tux sleeves and give Big Shots a few spins at least! The game itself boasts the most colorful and enticing graphic designs, coupled with the most mellifluous and thrilling of sound effects. If you close your eyes and listen for long enough, you’ll probably feel like you’re at the Oscars! 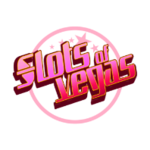 Big Shot Slots is the all-new, sassy and classy way to gamble for big cash sums and rewards, whilst having heaps of full-throttle fun at the same time! 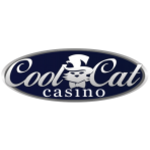 This chic and flamboyant casino jewel will keep you entertained for hours on end, and can be accessed at any time with RGT’s Instant Play feature. Registering takes a matter of minutes, so you can be sure you’ll be cruising down the famous Hollywood strip in no time! 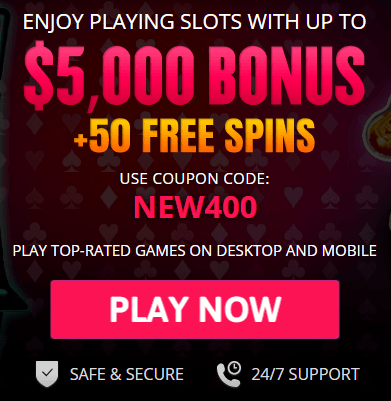 The best places to get your fix of Big Shot is through a verified online casino, which is regulated by the Gaming Control Board, and uses special encryption software for payments and personal information. You should be able to establish these factors under the policies stipulated on the casino’s website. The rules of playing Big Slots is very simple and requires little technical skill or strategy. 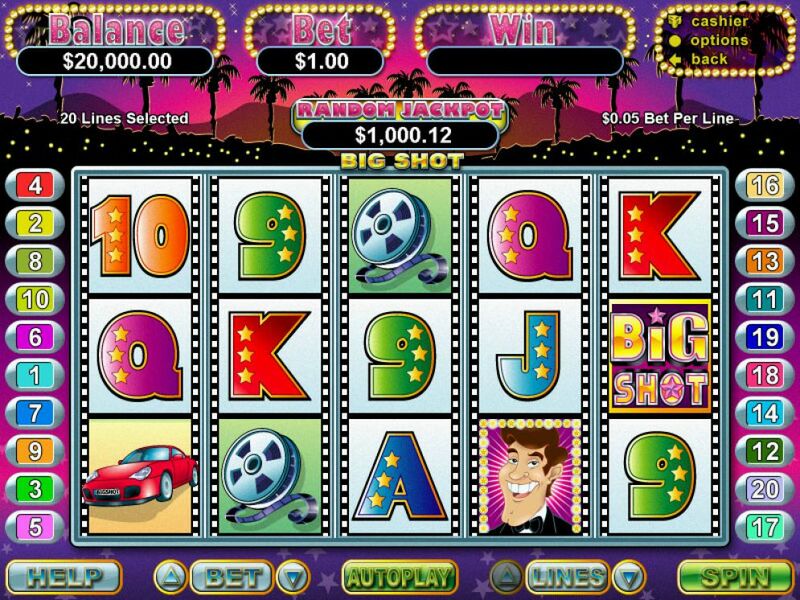 Like most Slots, Big Shots works with 5 reels and 20 fixed paylines. There’s a multitude of glitzy characters just waiting to shower you in fame and riches! Starring your typical ‘Jessica Rabbit’ style bombshell as well as a sleek and modern sports car, a clapboard and reel can. ‘Big Shot’ acts as a replacement on reels 1-5 when the special ‘free games’ feature is triggered, unlocking a stack of amazing slot casino games! Wild is the icon of the Superstar and unlocks the most pleasing combos. Scatters in this game are displayed as Award and the Big Shot logo. The Award scatter will win you up to 20 free games if the icon is spun on the first and fifth reels. Big Shot scatter rewards up to 100 times if 2 or more of them are spun on active reels. 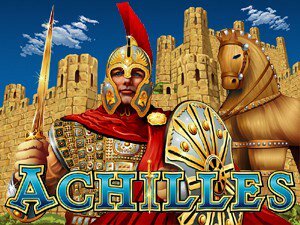 Every time you play, the multiplier steadily increases and can result in even more free spins, games, prizes and enormous jackpots! The Help button is available in the top right-hand corner of the screen if you get stuck. Here you can view the scatter symbols, wild symbols, as well as available combos and bonuses. Wagers can be $0.20-$100.00, and there’s an Autoplay function if you don’t want to spin manually! It can be switched on and off at any time and will automatically stop itself when there is no cash left in your bankroll. Can I play Big Shots for real money? Yes you can! 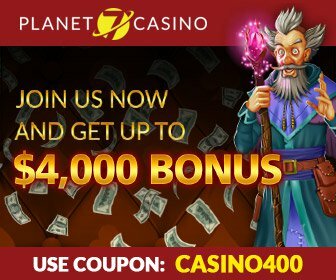 If you’re feeling confident, just head over to USA Online Casino where you’ll find a list of all online casinos offering Big Shots. Go get yourself registered! Is there a jackpot in Big Slots? There’s tons of jackpots up for grabs, but they are at random so can be for any amount and triggered at any point of the game. What’s the best way of winning Big Shots? There’s no set strategy unfortunately, but we do advise betting maximum coins in order to maximize winning potential in this game. Looking for a game similar to Big Shots? Well good news, as there’s plenty of exciting and worthy equivalents out there! Check out this list below and see which one you fall in love with!